Home → Style → Japanese Manga & Anime – When did it begin? Japanese Manga & Anime – When did it begin? Manga refers to Japanese style cartoons and comic books. Anime is the abbreviation of animation. Both words are now well known worldwide. Question: When did Manga and Anime begin? 1. TEZUKA Osamu, after World War II. 2. 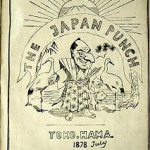 Around Meiji Restoration (late 19th century) when western-style newspapers were published. 3. 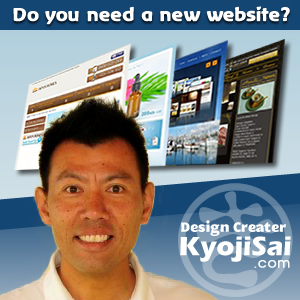 In Edo period (1603-1868) when woodblock prints Ukiyo-e, by Hokusai in particular, became popular. 4. A scrolled illustration in the 12th century, called Choju (Jinbutsu) Giga. Choju Giga was not only Manga but also Anime. It is a scroll, and as you unroll it, it tells the story. Please enjoy the 800-year-old Manga/Anime. 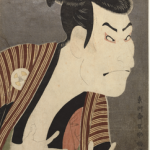 Ukiyo-e, woodblock prints, wowed Western world. Famous artists including Gogh were inspired by them. 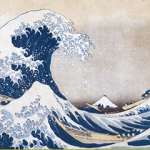 You know Hokusai, the guy who painted the work with the big waves. He was one of the greats and is famous for his cartoons. You can see other Ukiyo-e of bold, humorous caricature of actors and geishas that are closely related to modern-day Manga. 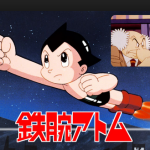 As for Japanese Anime programmes aired on TV, though there were a few in the ’50s, it was really Tetsu-wan Atomu (Astroboy) by TEZUKA Osamu broadcast in 1963 that launched the popular genre. I belong to the lucky generation that enjoyed all Anime programmes from their inception. One of my friends was nicknamed ‘Uran-chan’, Atomu’s sister, because of her hairstyle.